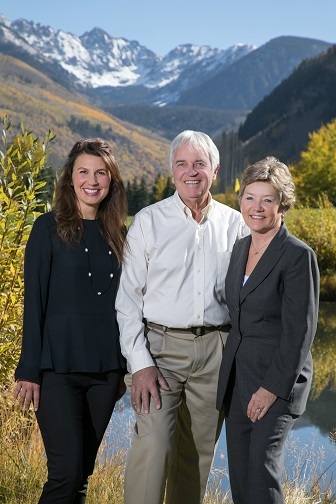 60+ years of combined real estate experience in the Vail Valley. Customer satisfaction ... More than 75% of our business is from repeat clients and referrals - our customers are completely satisfied with the service and guidance that we provide. Education that matches the needs of the profession - we know the rules. 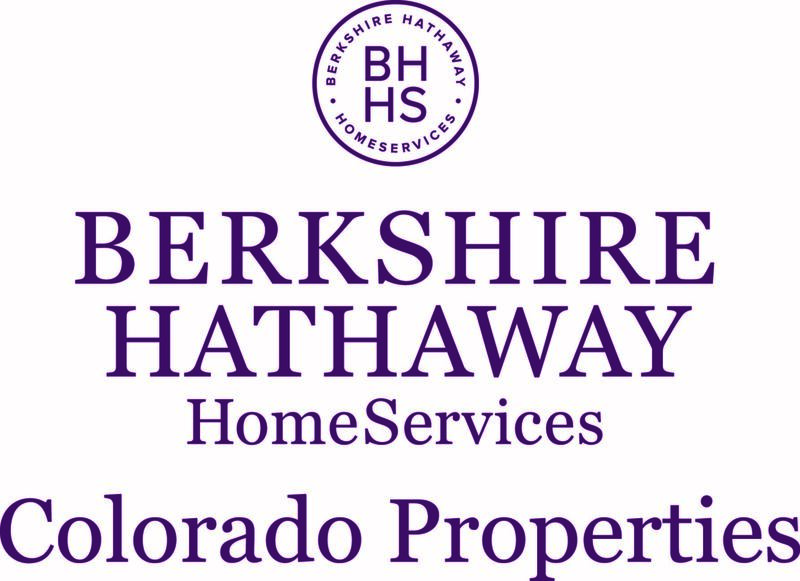 Over $350M in Vail Valley real estate sales - we have the experience. Team approach to providing excellence in service & client experience.